After a gluttonous December, it was time to get out and about! Hubbie and I decided against a mountain hike due to the recent storms and flooding. 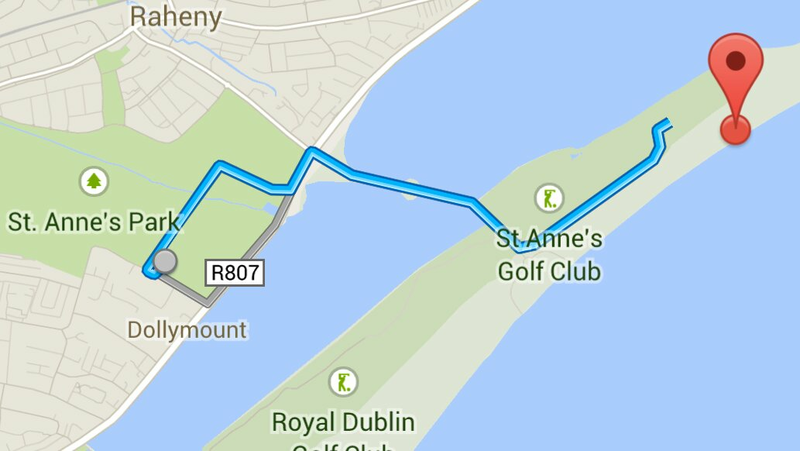 We hadn’t been to St Anne’s park in Raheny in months so we headed there for a long walk. 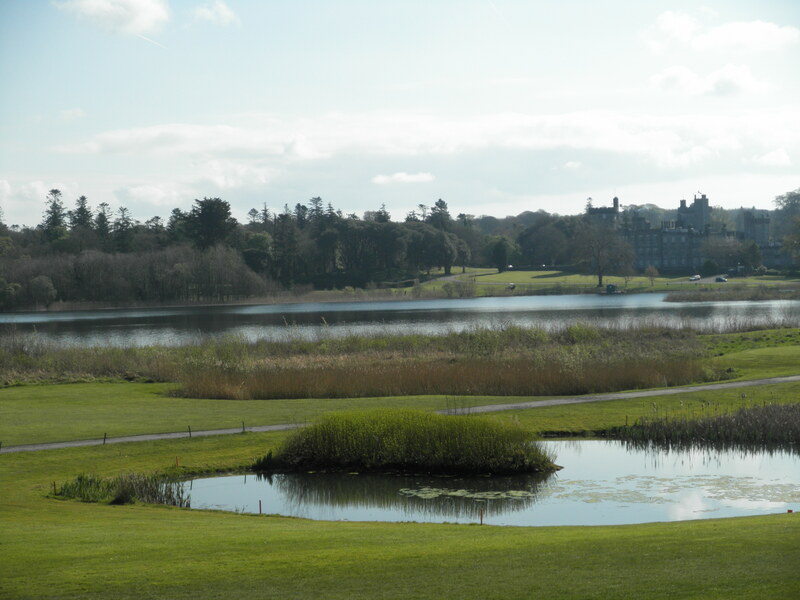 St Anne’s park is the second biggest park in Dublin (the biggest is the Phoenix park). After a brief walk around the park, our hunger pangs brought us to the Red Stables. We wandered around the market stalls until the waft of pizza, crepes and coffee became too irresistible. 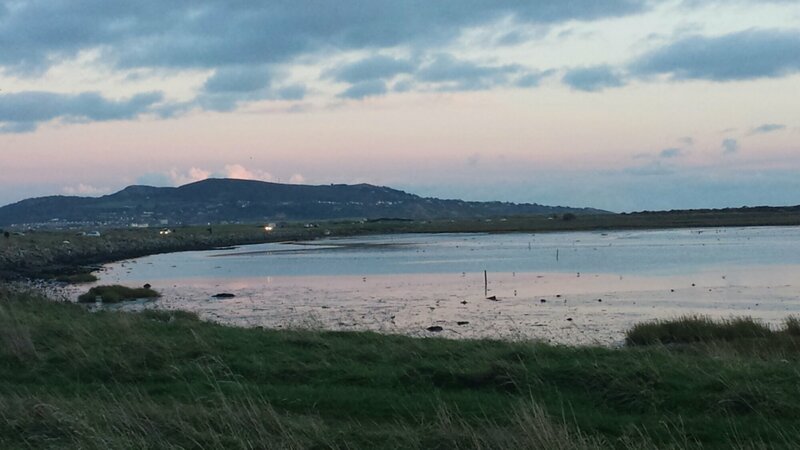 With full bellies and a renewed energy, we walked through the park to Dollymount Strand on Bull Island. 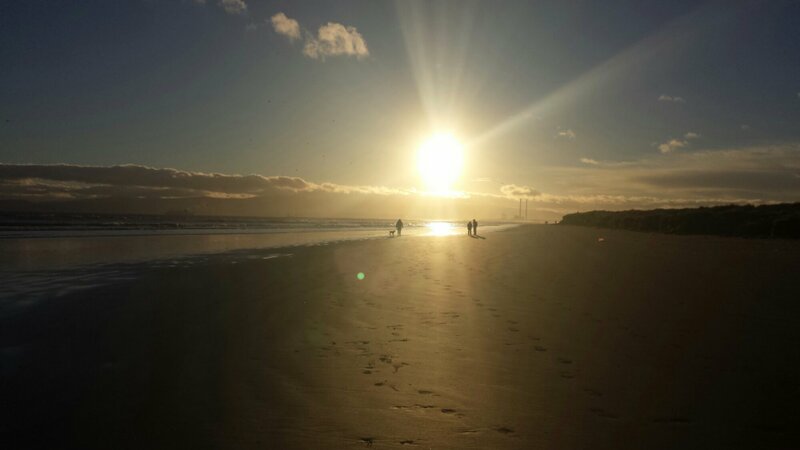 The recent flooding was evident but thankfully we could still walk along the beach. 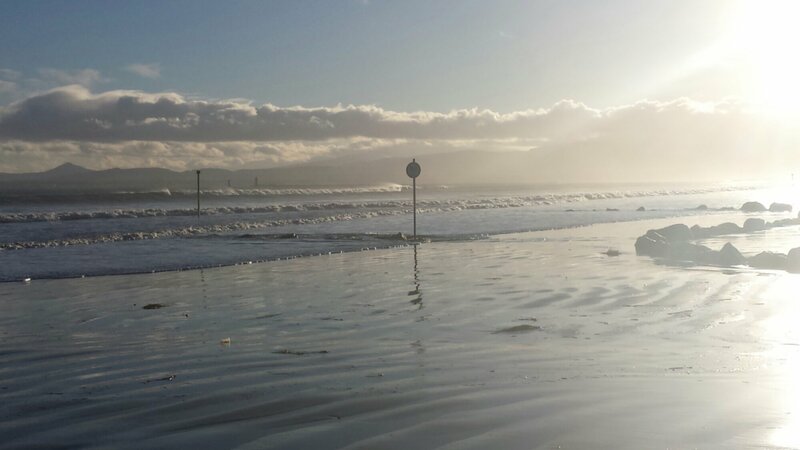 From the Northern road entrance, we turned left on to the beach and walked as far as we could without getting wet! We walked 14.5km in total. Not a bad start to my 2014 exercise plan! 3 days in and I am struggling to keep to my “healthy” resolution. A pub crawl around Dublin certainly didn’t help! 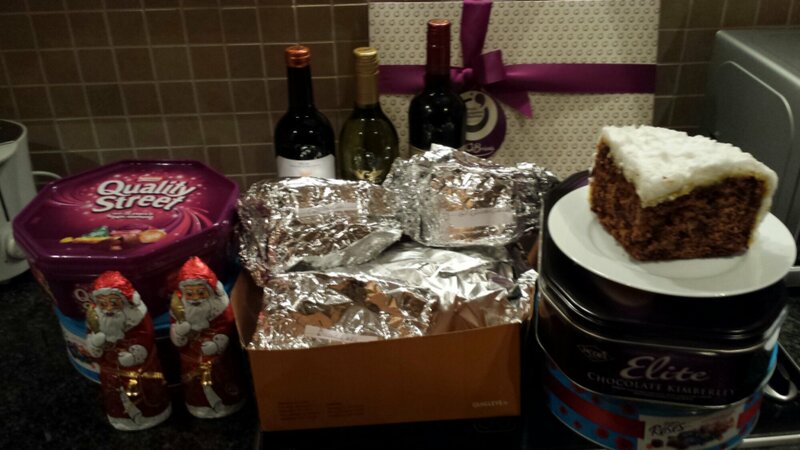 A stash of cakes (chocolate ganache, 3 types of Christmas cakes, chocolate biscuit cake) and tins of Quality Street/ Roses also definitely does not help. Particularly post-pub crawl. Surely some ganache, Christmas cake, popcorn and a chocolate Santa could be considered a “treat”?! 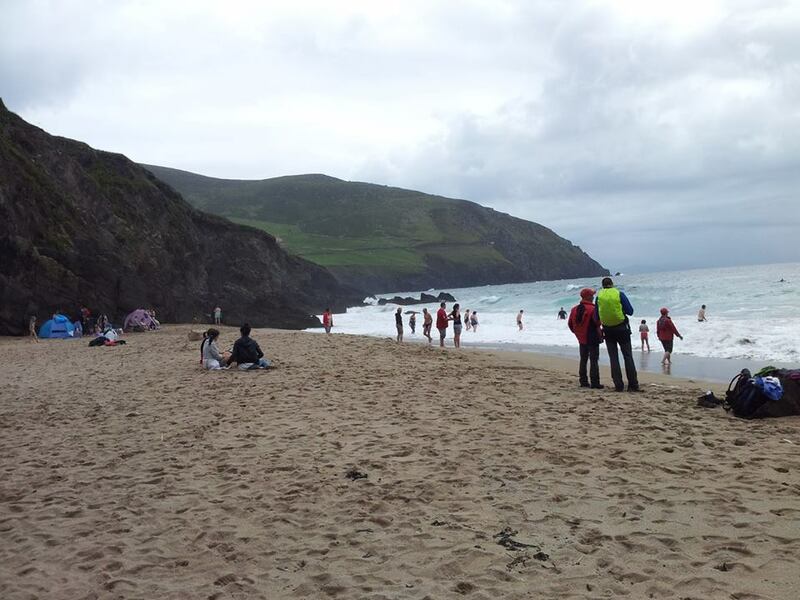 Last August, I spent a weekend in the Gaeltacht area of the Dingle Penninsula. 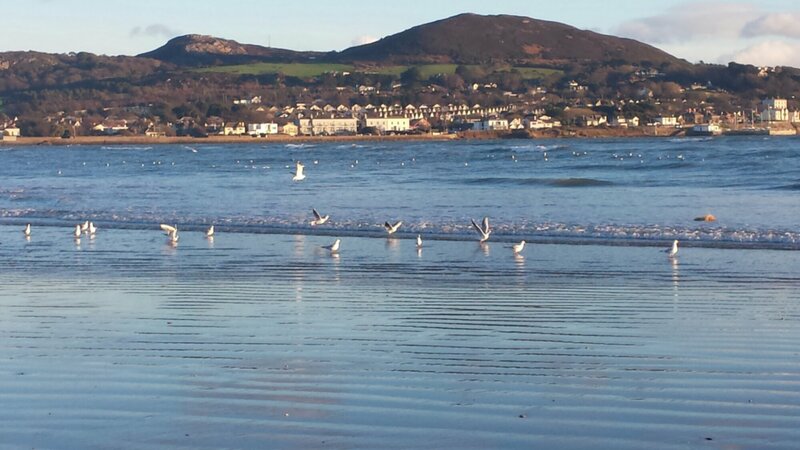 It truly is a beautiful place, far away from the hustle and bustle of Dublin. 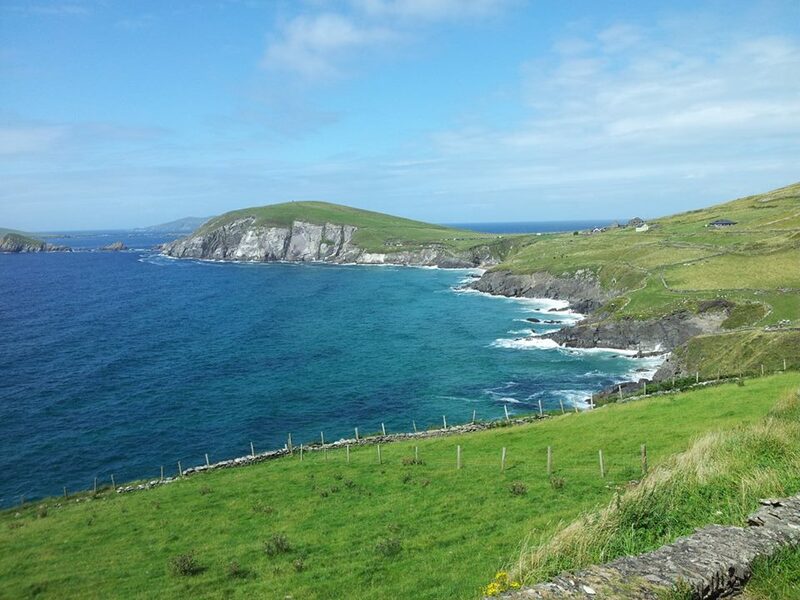 The Lonely Planet describes Dingle as an unforgettable beauty with an “ever-varied and multihued landscape”. The town’s many pubs and cafe/ restaurants add to the town’s charm. The highlight of our visit was a cycle around Slea Head. Our route was about 26 miles. 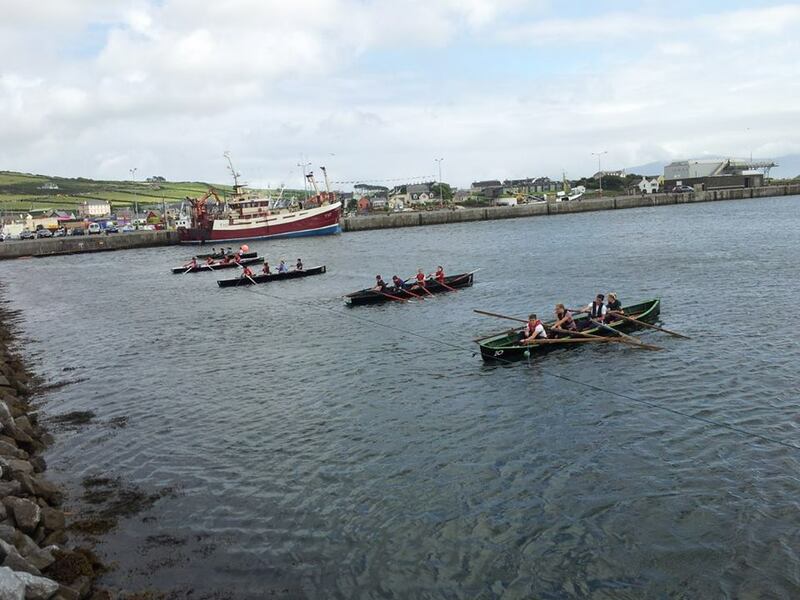 We started in Dingle town, passed through Ventry, around Slea Head, Ballyferriter, and back to Dingle. We stopped at the beehive huts and a little beach along the way. We had lunch in Ballyferriter, where a toasted sandwich was most welcome! We also visited the hostel where I spent my Gaeltacht weekends in school. The following morning, spa treatments at The Dingle Skellig hotel were well-deserved. Still yearning for more, we drove up Connor Pass. The views were amazing! Recommended restaurants that we visited: The Old Smokehouse, An Canteen, and (of course) Murphy’s ice-cream! 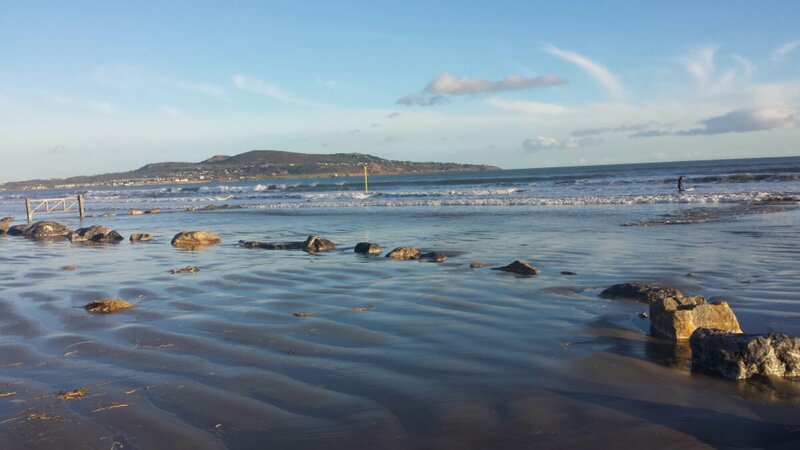 PS: Also worth a mention is the beautiful Inch beach. We stopped there for a bite to eat on our way to Dingle. 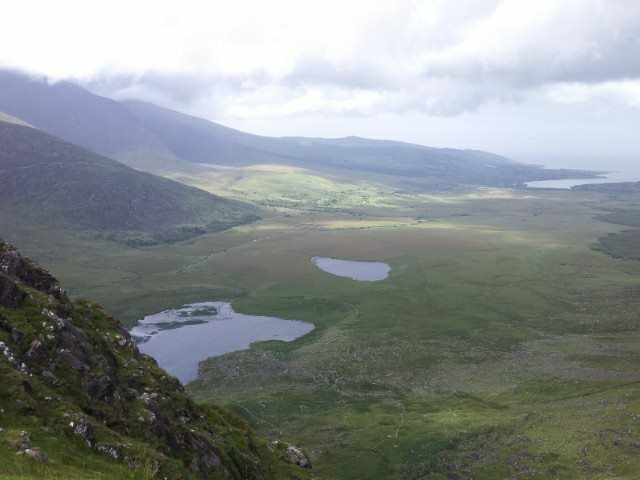 It is about 30 mins from Dingle town. 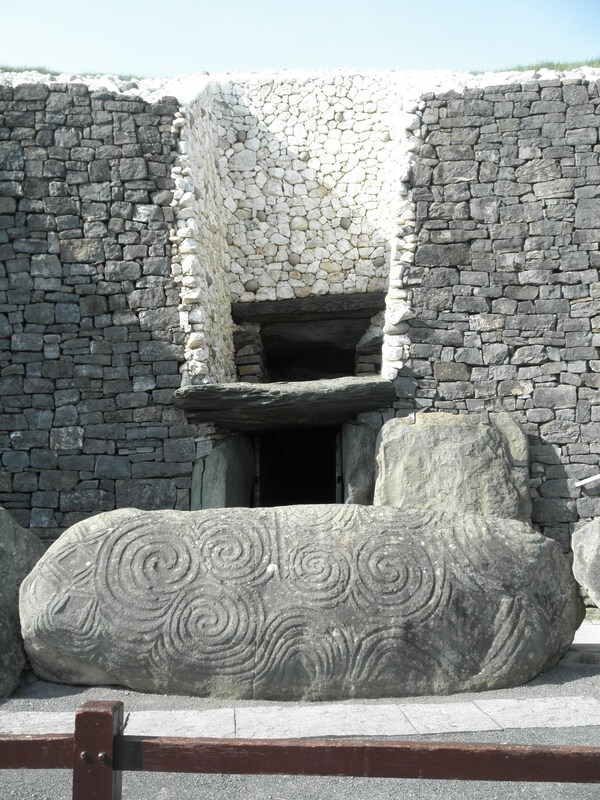 A recent spell of good weather brought us to Newgrange in Co Meath. Like many Irish tourist spots, I had heard of it but had never ventured there. 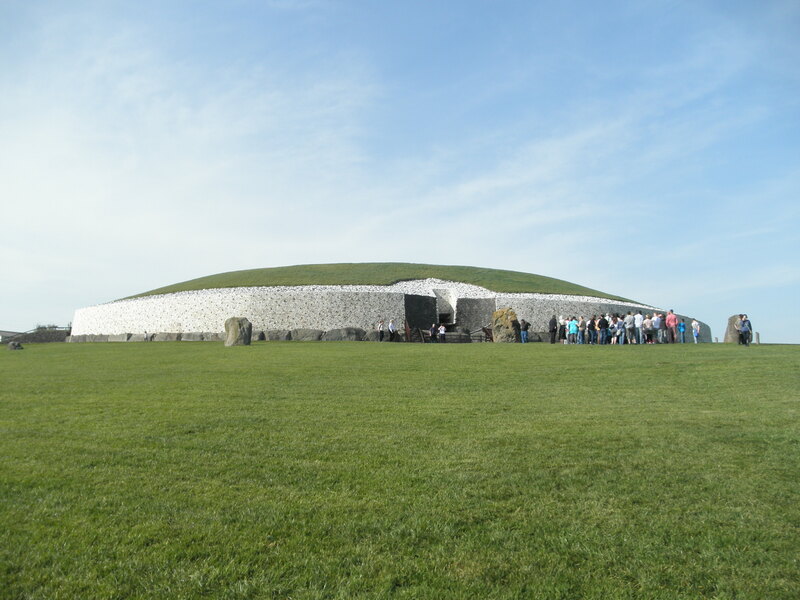 I read up on its history here: http://www.newgrange.com/ The Lonely Planet informed me that a limited number of visitors daily is allowed. 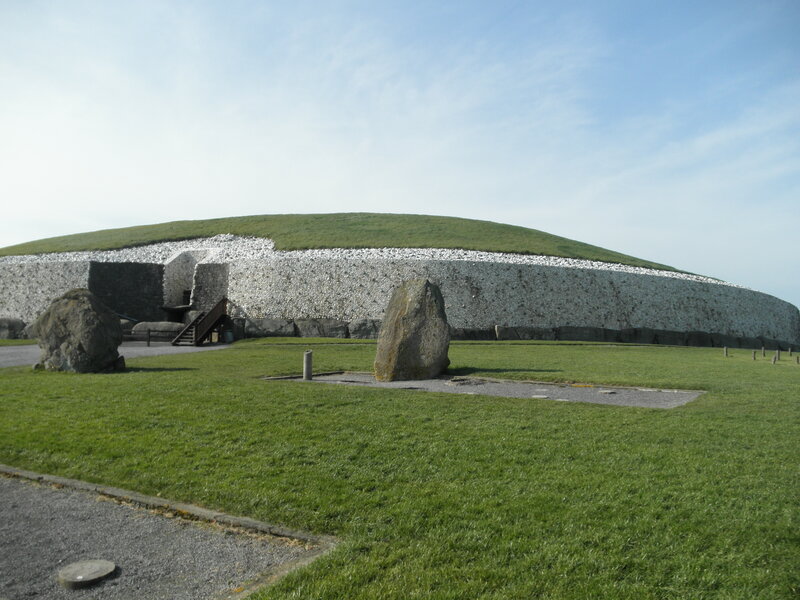 A sunny day in March seemed like the perfect opportunity to see Newgrange before it became swarmed with overseas tourists. The visitor centre is big, but doesn’t overwhelm with information. We had about an hour to grab a bite to eat and then board the bus. (Visitors who drive to the monument will be turned away so it’s best to buy a ticket at the visitor centre and hop on the bus.) Newgrange glistened in the sushine. Our tour guide brought us inside the tomb (sorry, no pictures allowed), which is much smaller than I thought it would be. A narrow walkway opens out into a chamber with three smaller adjacent chambers. The tourguide dimmed the lights and demonstrated how the sunlight creeps in during the solstice. Several standing stones surround the tomb outside. 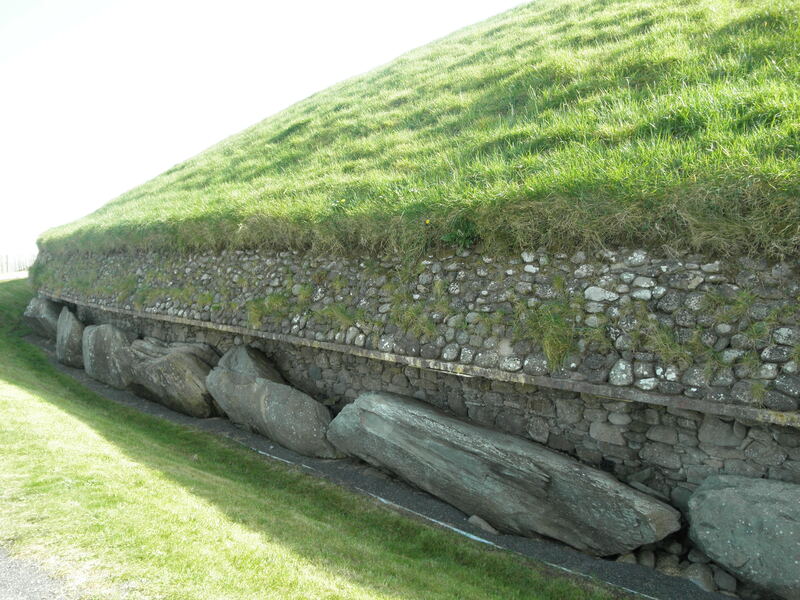 Years of effort and precision went into the building of Newgrange. Another visit is on the cards … all I need is an excuse to go back! Upon my return home from an amazing year travelling around exotic places, I have become more appreciative of Ireland’s beauty. I recently took a trip out wesht with himself. We got a great deal on Groupon to stay at Carrygerry Country House. It was worth it for the restaurant alone. The house is in a beautiful setting and we admired the views whilst enjoying porridge, scrambled eggs with salmon, homemade scones and bread, and fresh fruit from the orchard. After fueling up, we drove to the Cliffs of Moher. 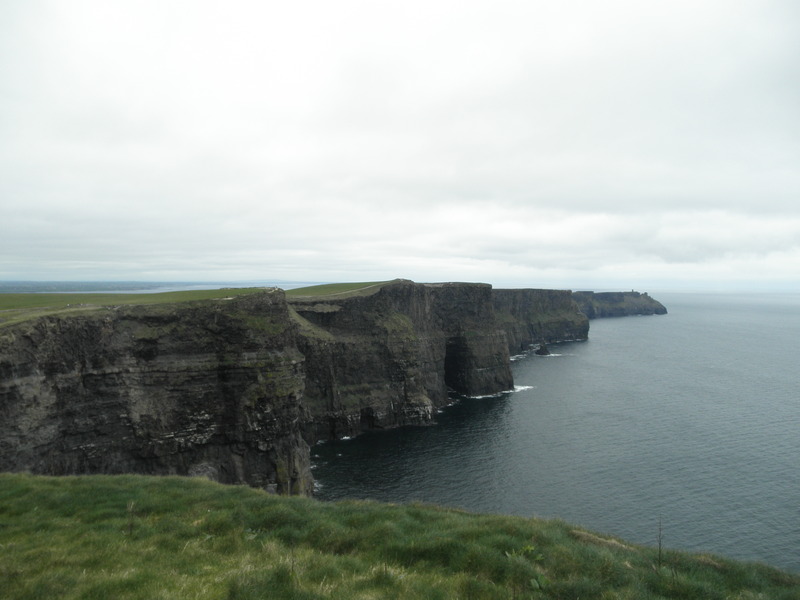 It was an overcast day but the cliffs were a sight to behold. 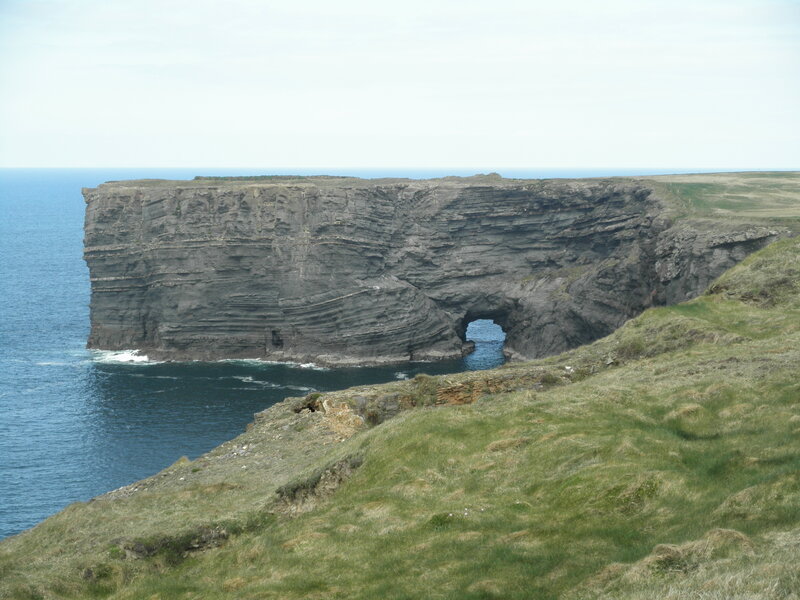 Burren. 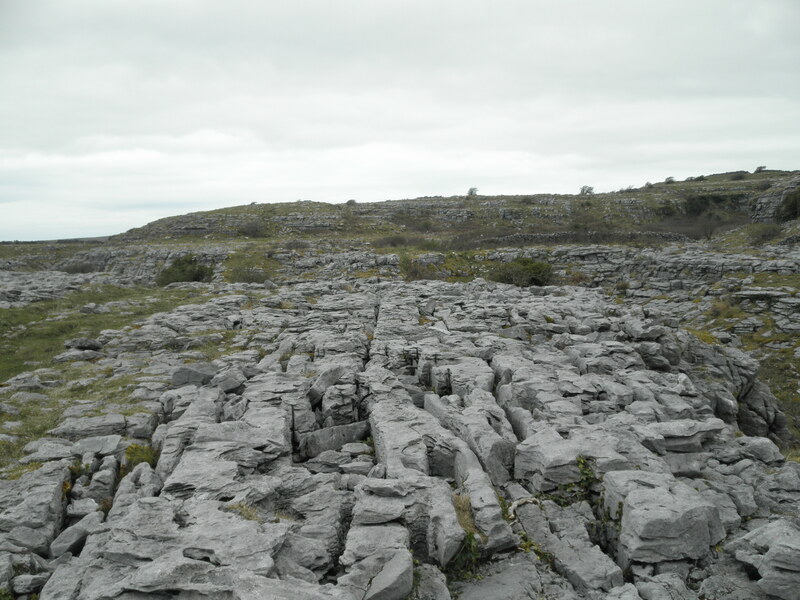 I wanted to see the real Burren and I got my wish! 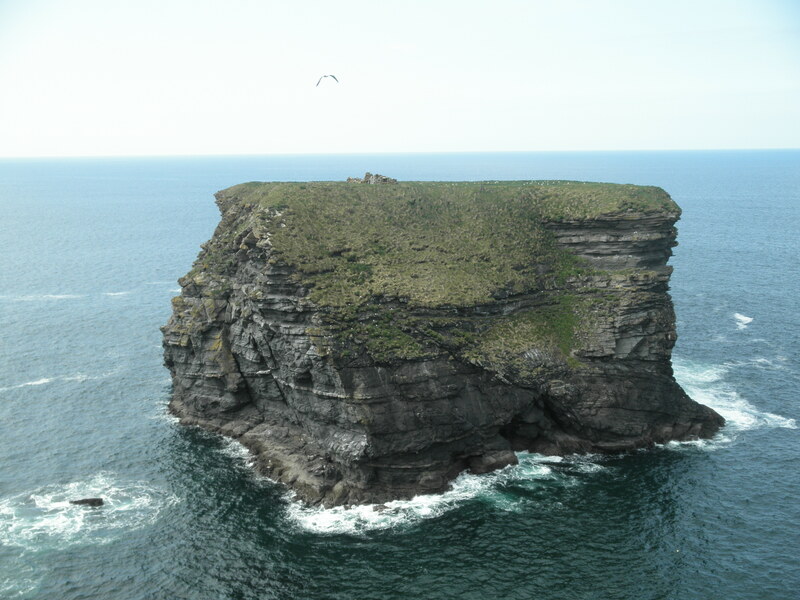 The following day, we took a trip to Dromoland Castle followed by Loop Head. 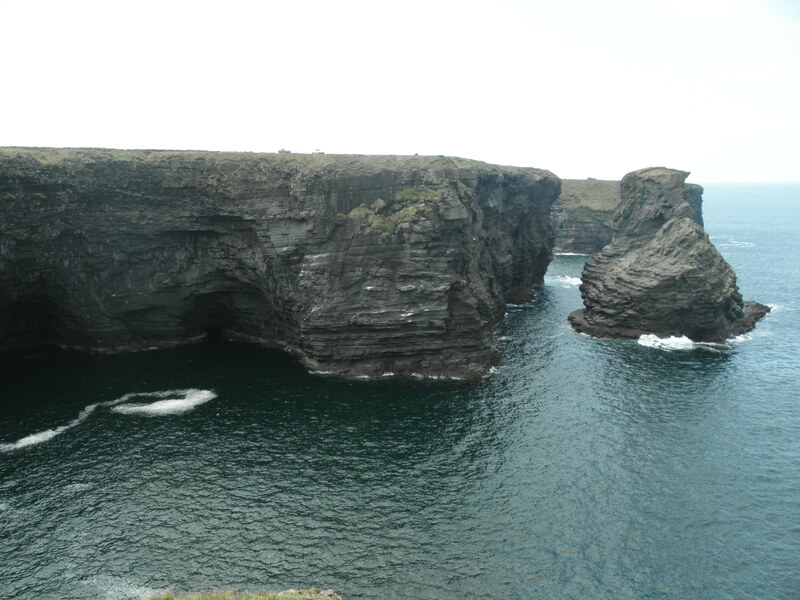 A 10km drive south of Kilkee signposted “scenic drive” was absolutely amazing. I found this little treasure in my newly purchased Lonely Planet Ireland book. If you look closely, you can see the remains of a house on top of this cliff. We were lucky to be blessed with such great weather. I’m looking forward to planning our next trip already!